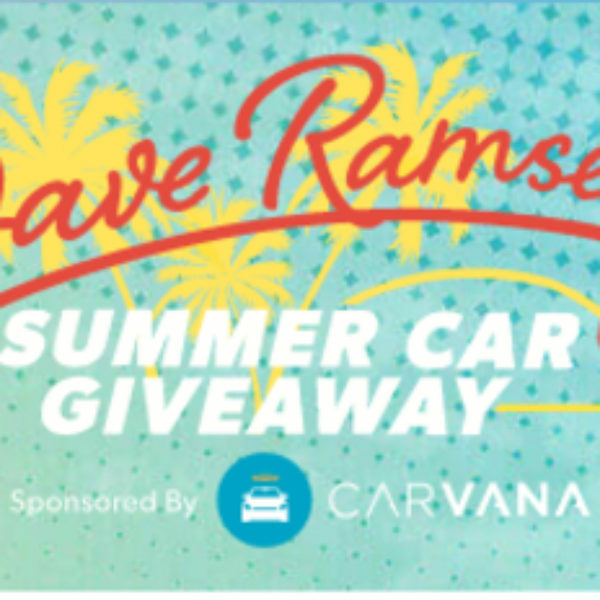 Win a car and $2,000 from Dave Ramsey! Are you on the lookout for a new vehicle? Then this might be just the sweepstakes for you. Just enter Dave Ramsey Dave’s Summer Car Giveaway and get ready to win. Grand prize is an Automobile and $2,000 cash. A $14,500 value. Open in the US, must be above the age of majority to enter. Sweepstakes ends May 31, 2018. Enter once daily per person. Good Luck! Win one of three $1,000 gift cards! 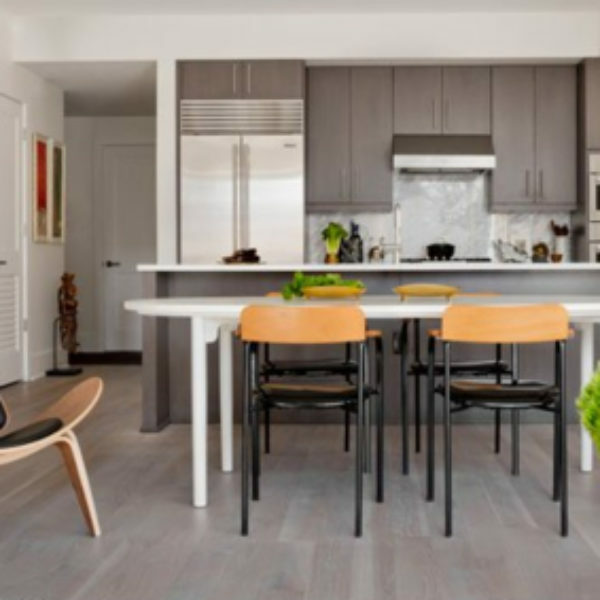 Enter the Bob Vila $3,000 Home Design Giveaway with Houzz and you could be the winner. Grand prize is a chance at one of three $1,000 gift cards. A $1,000 value. Open in the contiguous US, must be 18 or older to enter. Sweepstakes ends April 30, 2018. Enter once daily per person/email. Good Luck! Life got you down and you just need a break? Well here is a chance at a free trip to boost your spirits. 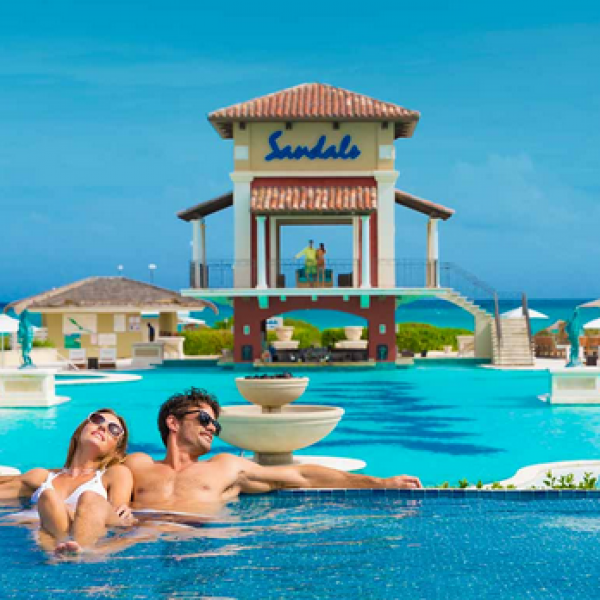 Enter the Sandals Resorts Q4 Sweepstakes and win a 4‐day, 3‐night Luxury All Inclusive vacation at a Sandals or Beaches Resort of your choice! A $2,545 value. Ends December 31st, 2018. Good Luck! Just click the highlighted link to enter. Could you use some extra cash to help make the holidays even more special? 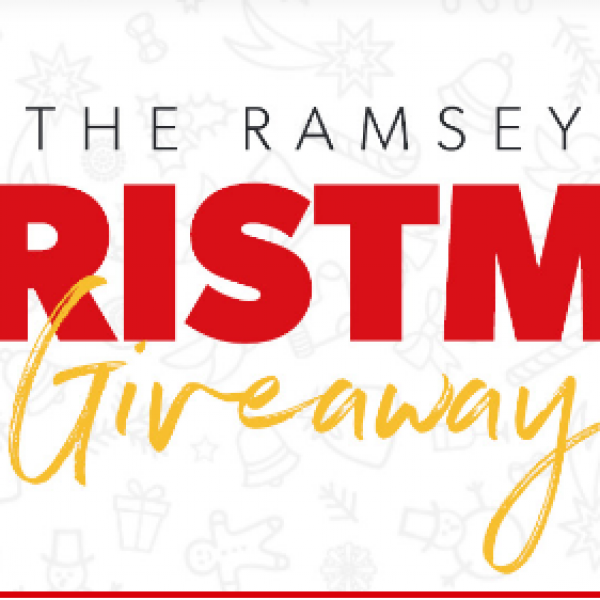 Enter the Dave Ramsey Christmas Giveaway and win $5,000! Plus six weekly winners will also win $500. Enter once per day. Ends December 15th, 2018. Good Luck! Just click the highlighted link to enter. Could you use some extra cash to help with the holidays? 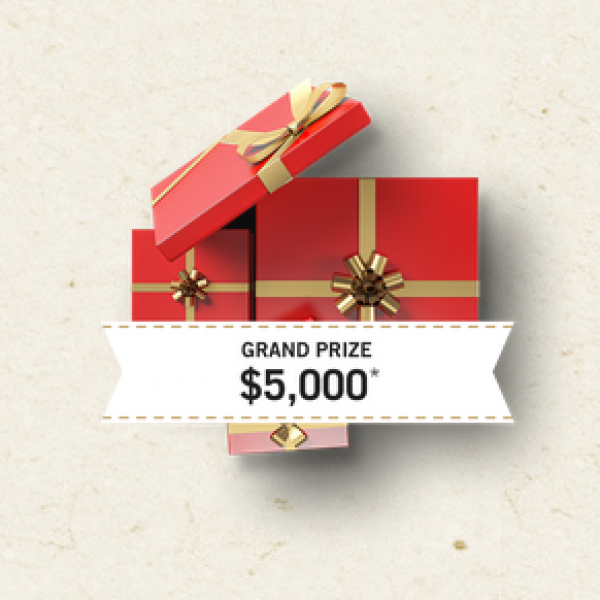 Enter the Folgers Warm Up the Holidays Sweepstakes and win $5,000, a Keurig and more! Plus 100 people will win $100 grocery store gift cards and a canister of Folgers. Enter once daily. Ends December 14th, 2018. Good Luck! Just click the highlighted link to enter.